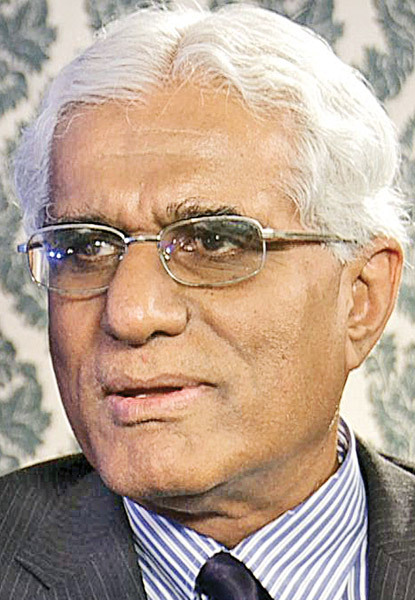 Former central banker and economist, Dr Indrajit Coomaraswamy was appointed as Governor of the Central Bank by President Maithripala Sirisena on Saturday morning, ending weeks of speculation as to who will be appointed to the coveted post, when the former governor declined to seek a re-appointment. The two Sri Lankan hostages rescued from the upscale Bangladeshi Cafe which was under siege by heavily armed men on Friday night, have been admitted to a military hospital for treatment for severe trauma. The Joint Opposition (JO) will launch a broad-based national movement urging the people to rally against the government. It will be marked with a four-day protest march that would commence on July 28 from Kandy and expected to reach Colombo on August 01. Inordinate delays, public losing confidence: Critical look at judicial system, a must - PIA Jt. Sec.